Infection is a Peruvian death metal band. 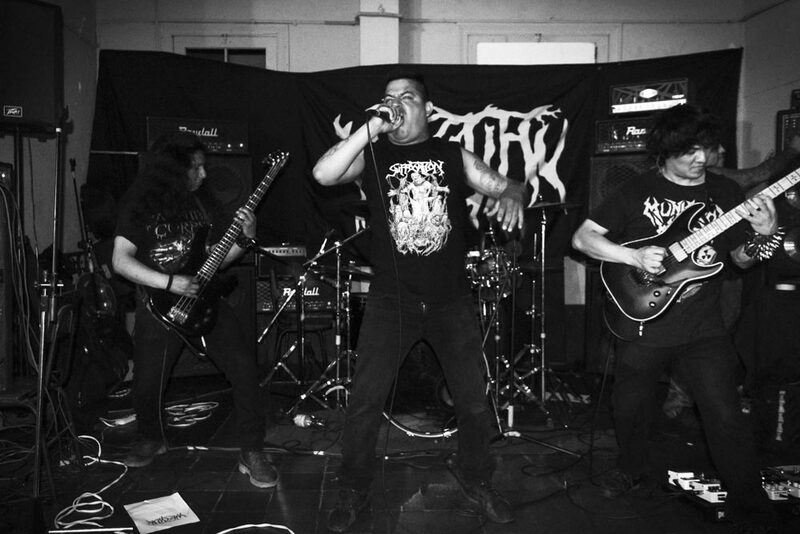 This is the official website for Peruvian death metal band Infection. 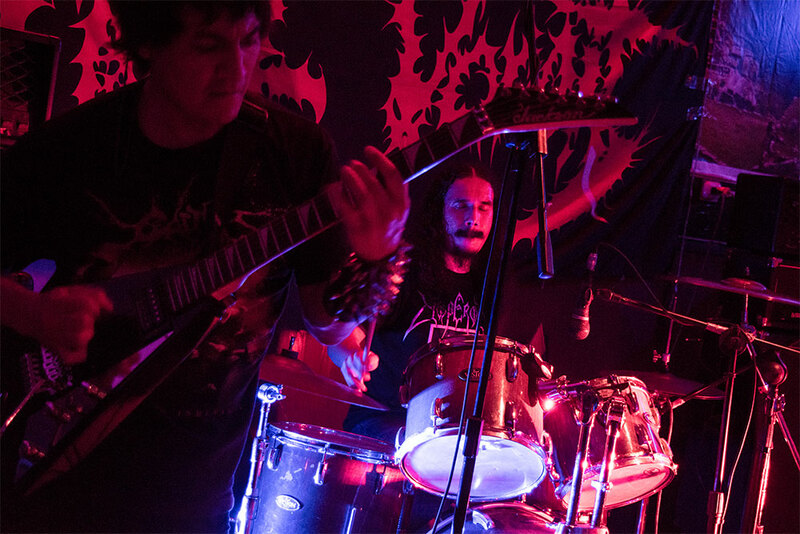 Infection is a Peruvian death metal band formed in the year 2006. The group is heavily influenced by metal acts such as Cannibal Corpse, Suffocation, Monstrosity, and, of course Death. 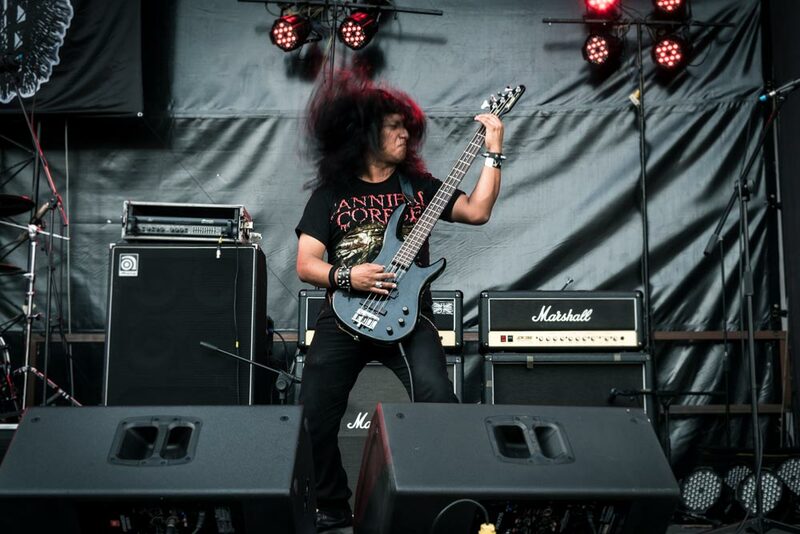 Also, they bring thrash and grind elements into the mix to create a furious blend of relentless metal. To this date the group has released a six-song EP and two full-length albums. Since their formation, their passion for making music has not declined. On the contrary, they keep the flame of metal alive and expect to consistently deliver brutal music to the world. After releasing the "Nothing but Scum" EP in 2008, their first full-length album, entitled "Necrokindergarden," saw the light in 2009. The aforementioned album included fourteen tracks of vicious and straightforward death metal. Positive reviews and support were not only received from the local scene, but also from foreign media. "Acrotomophile Mutilator" is the title of the latest Infection’s material. It was released first in digital format in 2014 and subsequently a special 12” vinyl edition was produced in 2015. 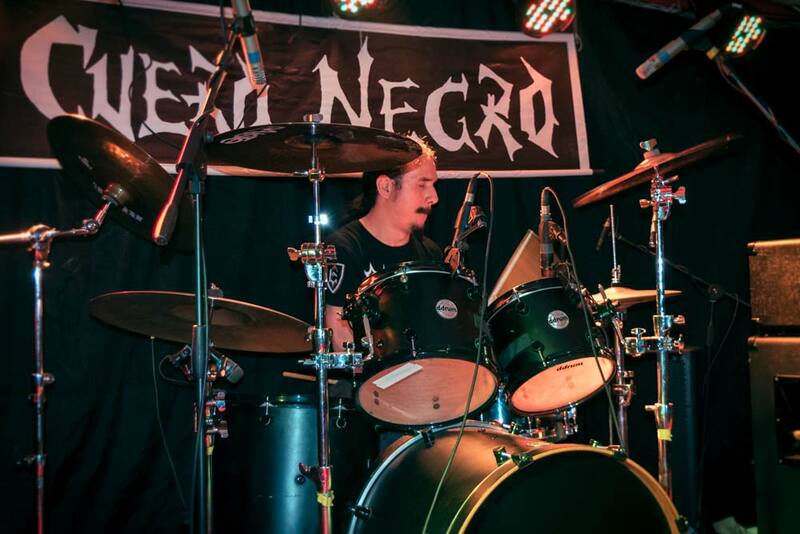 The current line-up of the band is: Giuliano Canessa (vocals), Antonio Palacios (guitars), Yuri Cazal (live bass), and Yesid Aranda (live drums).